When you think about it, Force India was a weird name for an F1 team. Did it mean India was a force of some kind? Or that the team was going to force the entire country of India to do something, perhaps? But because the name had been around so long it started to seem rather more normal, and it’s kind of a shame to that we’re losing it from the grid next year. The team has instead been listed as ‘Racing Point F1’ on the official entry list. And although that name is ripe for punnage (‘Magnussen really missed the point with that overtake on Stroll’), let’s be honest, it’s a little bit rubbish. 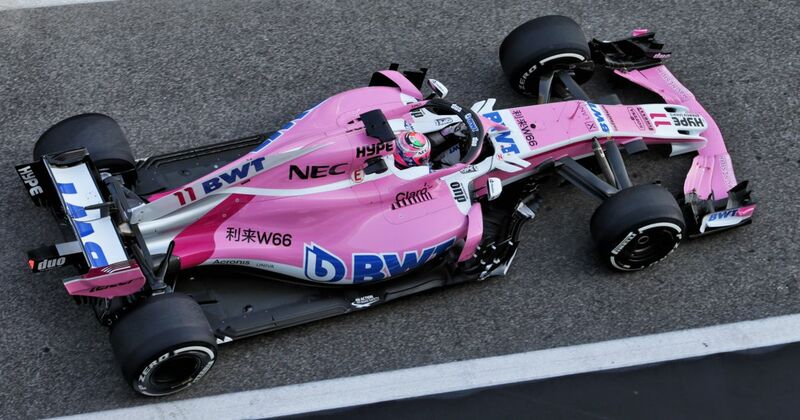 Sure, we’d probably get used to it in the same way we did Force India, but you might as well name the team something ‘Podium Trophy’ or ‘Purple Sector Racing’. Racing Point is a bit generic and sounds like the sort of team name you might find on a knock-off F1 game. Thankfully, it turns out the team probably won’t be called Racing Point in 2019. 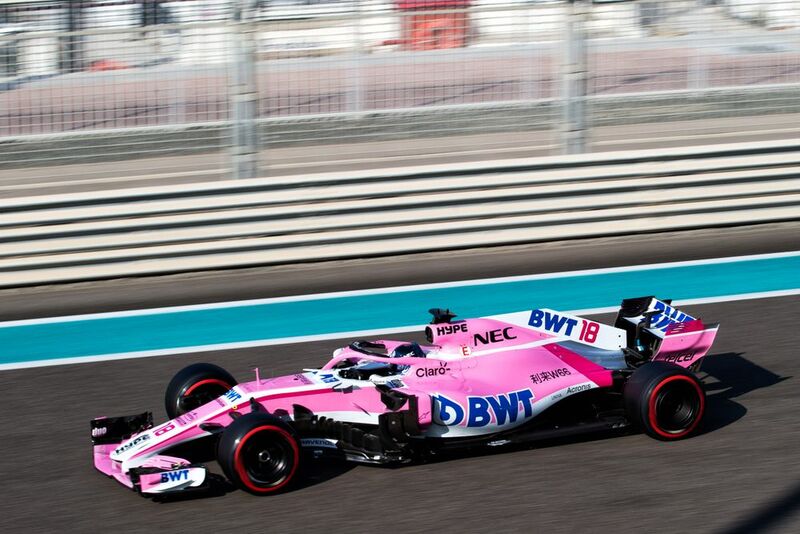 Team principal Otmar Szafnauer told Autosport that the name is “just a placeholder”, with the proper name to be decided upon ahead of the 2019 season. Phew! What should the team be called instead? Stroll Racing, in deference to the new owner? Jordan: Reloaded, in homage to the team’s roots? Or, since everything sounds better in Italian, you could simply translate Racing Point to become Corsa Punti. Got any ideas of your own? Let us know your ideas in the comments.